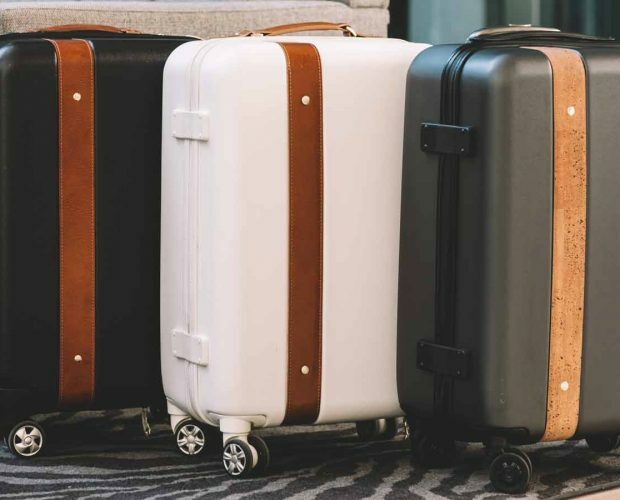 WHAT MAKES EBBY RANE THE BEST LUXURY CARRY-ON LUGGAGE? STRESS-FREE PACKING, OF COURSE. HERE ARE SOME TIPS FOR GETTING THE MOST OUT OF YOUR QUARTERMASTER. Sure, less is more is as old as Persian trade routes, but it has never been more relevant to the contemporary traveler. 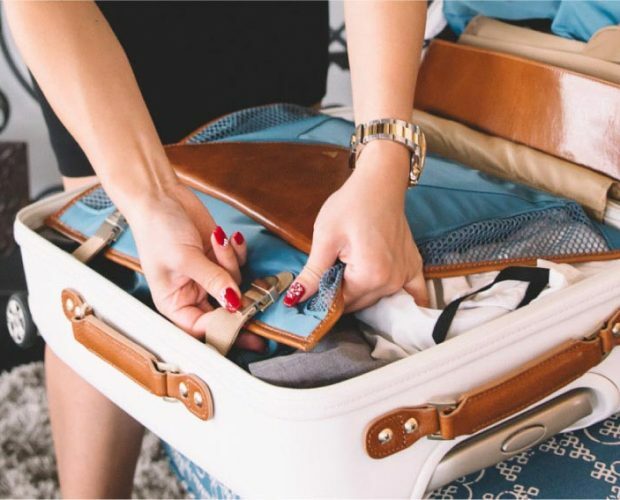 Less unnecessary items of clothing in your carry-on means more freedom to enjoy your trip to its fullest.